First day of March, and I have caught a cold. Not so funny as it crashed my runstreak but I&apos;m a pretty happy guy anyway, as I managed to run 27 days out of 28 thus month. +139 kilometers, which is pretty much 3,6 marathon runs. So besides the cold, a good day. Grateful I overcome my fears and reached an previous unreachable goal. Today was a lazy day here, besides doing my run I just recharged my batteries as I woke in way to early. But as I couldn&apos;t go back to sleep I just gave up, tried to catch a nap in the afternoon but wasn&apos;t successful, so m hope is for the coming night. The run was pretty much a reprise of yesterday, cold so my face froze to ice, but I prevailed anyhow. Grateful for who I am and what I have achieved, and rest assured it&apos;s only a beginning! It was cold today, really cold, but sunny. -13 degrees and wonderful to run in. However, my face froze so it hurts due to the cold and the wind. My run today rendered me 4,53km so I&apos;m pretty pleased. Grateful for my tenacity and will to conquer my fears. It&apos;s been more or less a blizzard today, heavy snowing with short breaks where the sun has breathed through. So I debated with myself if I should break my runstreak and not run today. But around 2 pm the sun shines through I decided to go for a run. 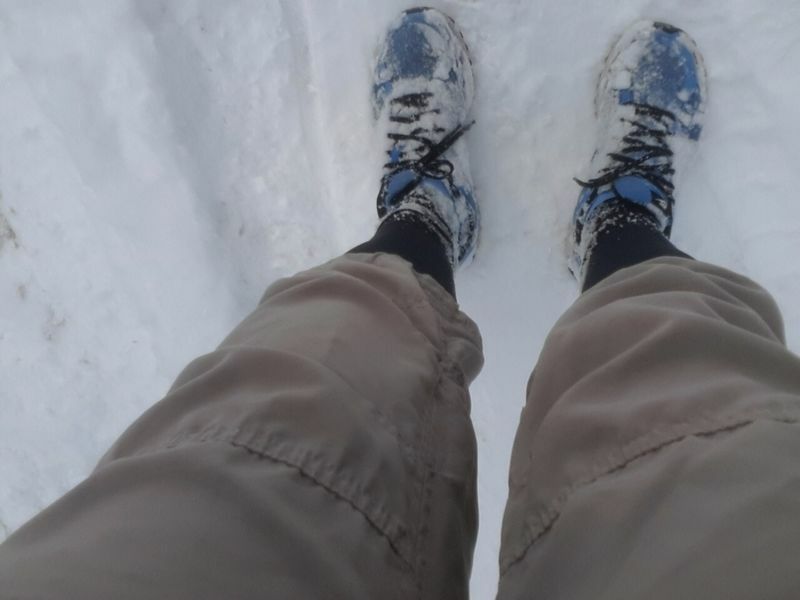 So I did and it wasn&apos;t easy as the roads, the sidewalks weren&apos;t shoveled, but I was determined to at least run a shorter dustance. Fighting with myself I managed to run at least 2,3km. Grateful for my determination that has pulled me through so many times. Thank you God for being there for me and bless me! Today I run 10,11km in 77:03 that&apos;s and average speed of 7:07/km the poor time was due that my right calve is hurting, I hope it will feel better tomorrow. 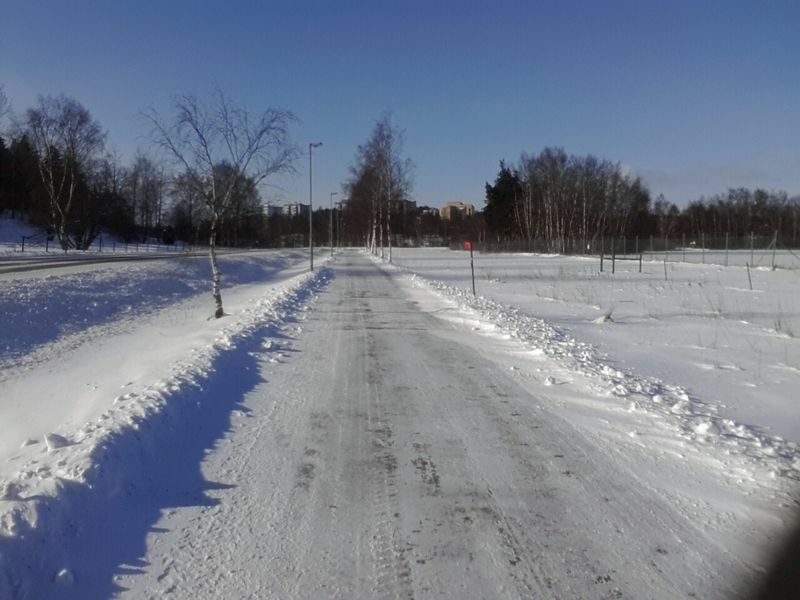 The weather was a perfect -8 degrees and sunny, after lunch it started to snow again so I did right running before lunch. Grateful I have my faith and my beliefs that helps me go ahead with my life every day. © 2019 Anders Journaling online.